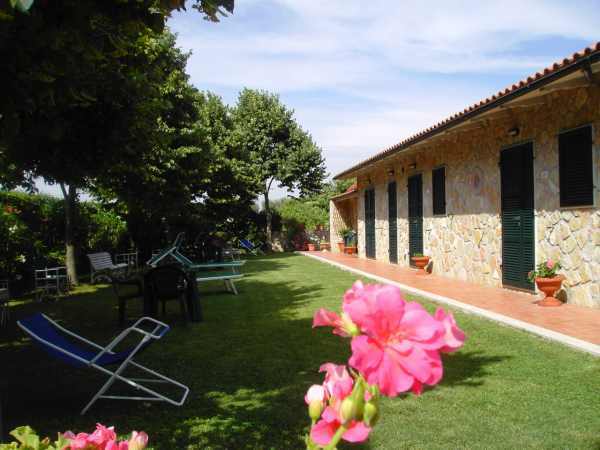 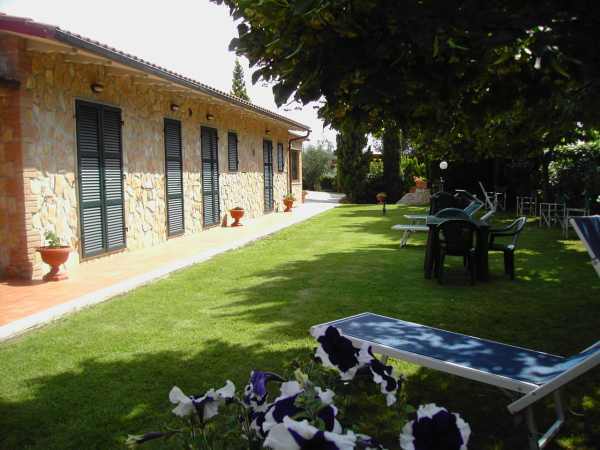 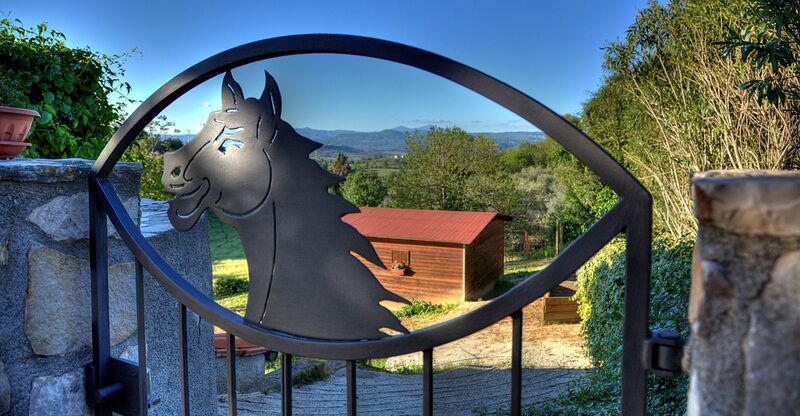 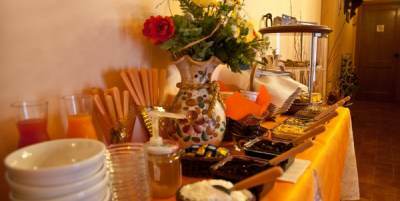 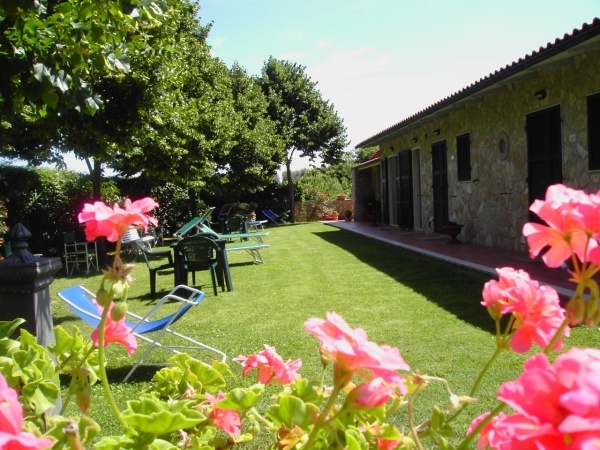 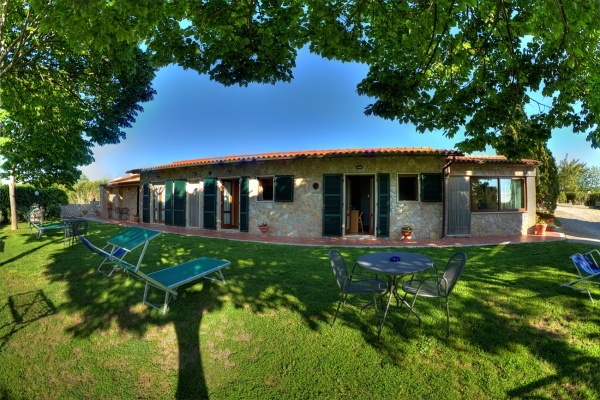 Agriturismo Saturnia Terme : Agriturismo a Montemerano in Maremma Toscana. 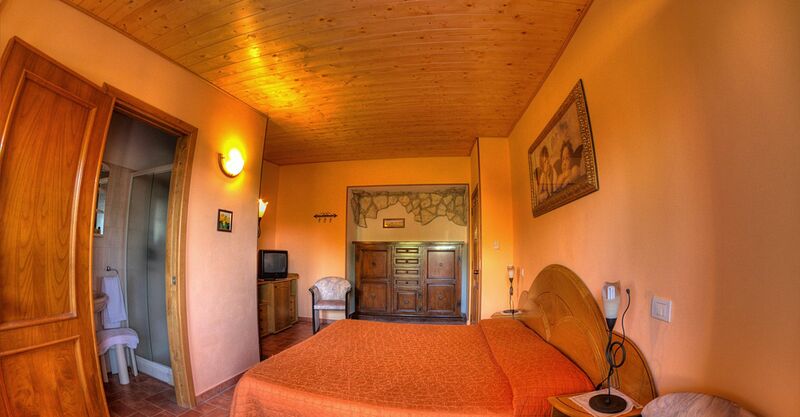 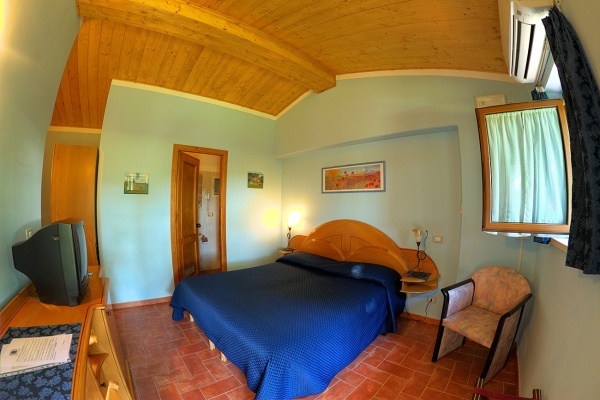 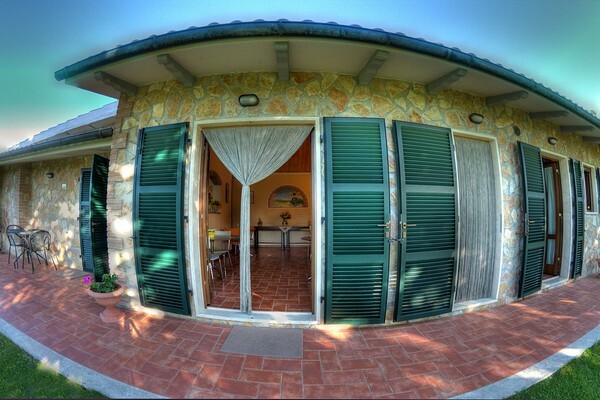 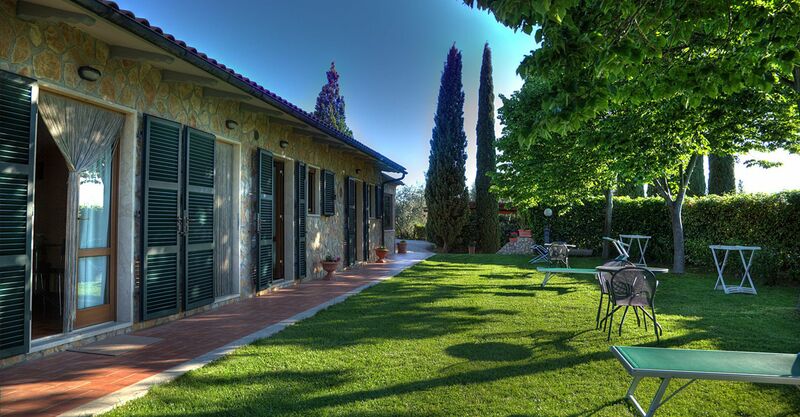 Poggio del Drago is situated on a small hill in the valley facing the medieval village of Montemerano. 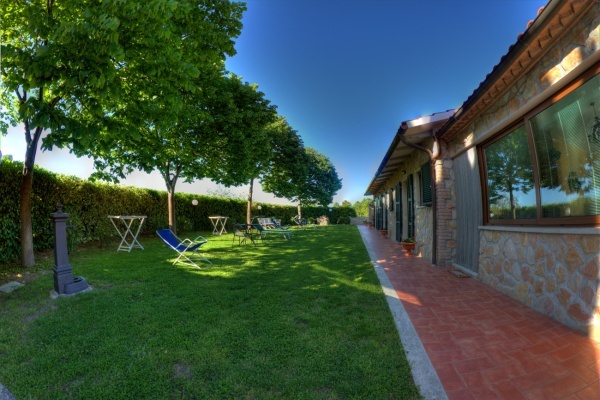 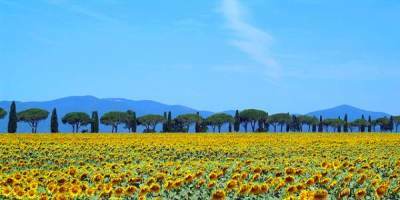 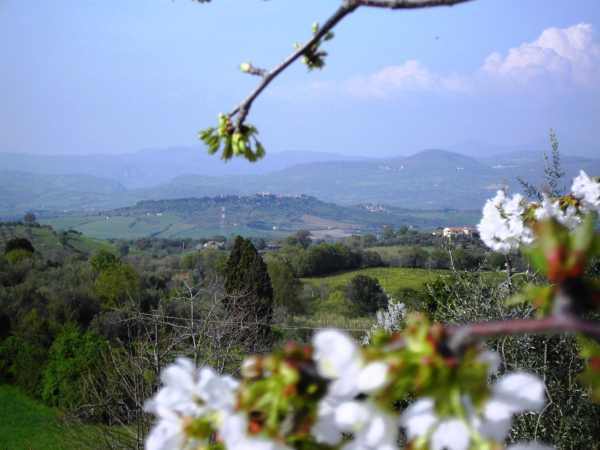 Surrounded by the green and yellow fields of the tuscan Maremma, in Poggio del Drago you can relax and experience the quiet of this wonderful part of Tuscany. 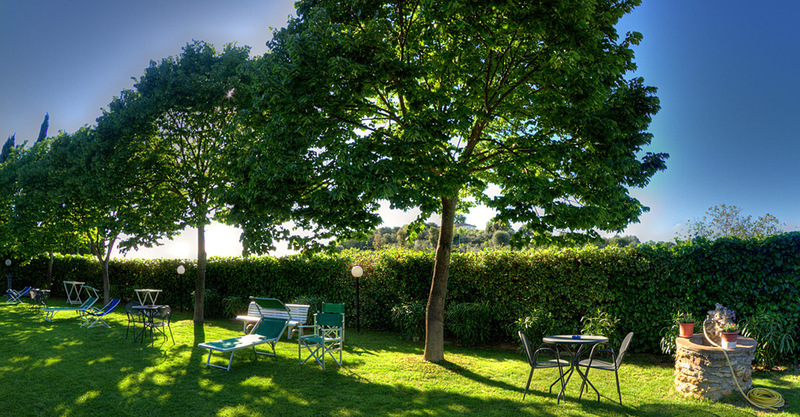 Ancient cypresses lead you to the entrance of Poggio del Drago: in our parking you can leave your car and then walk to the cottage and enjoy its green garden bordered by the shadow of the young lime-trees. 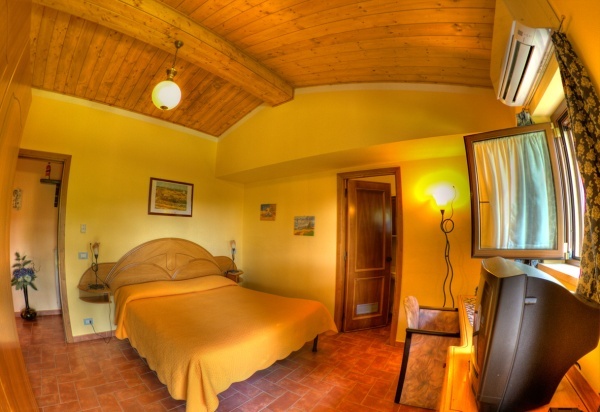 During construction works we took care of every detail in order to offer comfortable and modern facilities, though keeping the look of a typical style.